WHEN a wealth of testimonials begins with “I had the pleasure”, as a builder we must be doing something right! Our team at Comfort Homes are proving again and again that we can put the comfort in all aspects of building or updating a home – comfort in knowing you’re getting what you want, comfort in getting the job done right and on time and just the comfort in dealing with professionals who appreciate that this home is our client’s dream. Here is what our clients have to say about their experience with Comfort Homes. 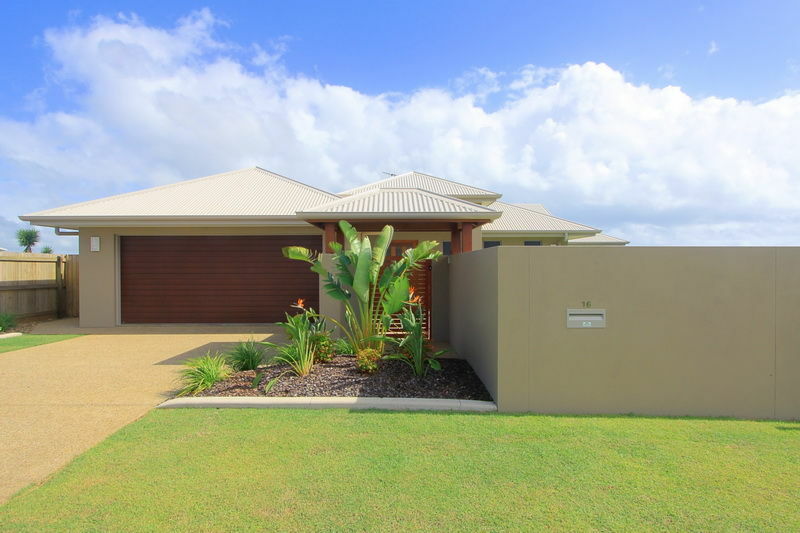 We have been involved professionally within the building industry for many years and when I moved to Bundaberg I was in the need of finding a good quality builder to build my new home. This is when I first had dealings with Ricky Paroz from Comfort Homes. Right from the start you could tell that the job was going to be of a very high standard, professionally managed and all our personal requirements in the build would be met. From start to finish, the whole process with Comfort Homes was easy, professional and all work completed was of the highest standard. My confidence in the project was further enhanced by knowing that Ricky actually works on the tools as well as managing the entire build. Satisfied with our new home is an understatement - we couldn't be happier! In fact we are currently in the process of building again with Comfort Homes. 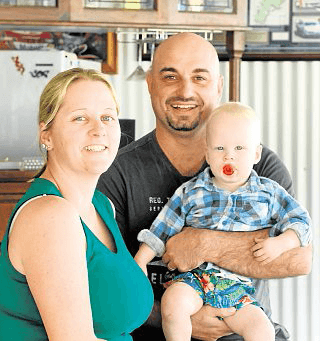 Building a new home should be a great milestone in a person's life and a time to remember, building with Ricky and his team will ensure that your new house will become a Comfort Home. Building a new home is a daunting task to take on, and whether it is your first home or, as in my case, my thirteenth, selecting the right Builder is critical. Right from when I bought my corner block, the challenge of the floor plan and roof design was evident, with Council boundary set back and building height restrictions to keep in mind. The advantage of having Ricky build my home for me was that he was involved right from the design stage and was instrumental in making sure the unusual roof design came together and worked structurally and aesthetically, while really complimenting the street scape. His direct involvement in all the construction from beginning to end made the experience a pleasure. Ricky kept me informed of the progress and made sure I was satisfied with each stage and the finished product. He is really efficient with his scheduling and co-ordination of the construction and that meant my new home was completed on time and with no delays. The workmanship in my new home reflects Ricky’s commitment to being a high quality Builder and you can tell he loves his work. This is the second home Ricky has built for me in the past three years, and I might just add, my previous home was also a QMBA Award Winning Home too. We had been looking for a builder to build our new home, by chance Comfort Homes were building down the street from us. Ricky invited us to have a look at the build. Right from the start he made Jane and I feel comfortable and excited (as if it was our house house he was building). We then knew by the standard of workmanship that Comfort Homes was the one to create our dream home. When we sat down with Ricky we had a rough sketch,lots of photos and a head full of questions. Ricky listened keenly and within 2 weeks came back with an amazing interpretation of our dream home. Ricky and Amanda were great at answering our many questions at any time (their customer service was second to none ). 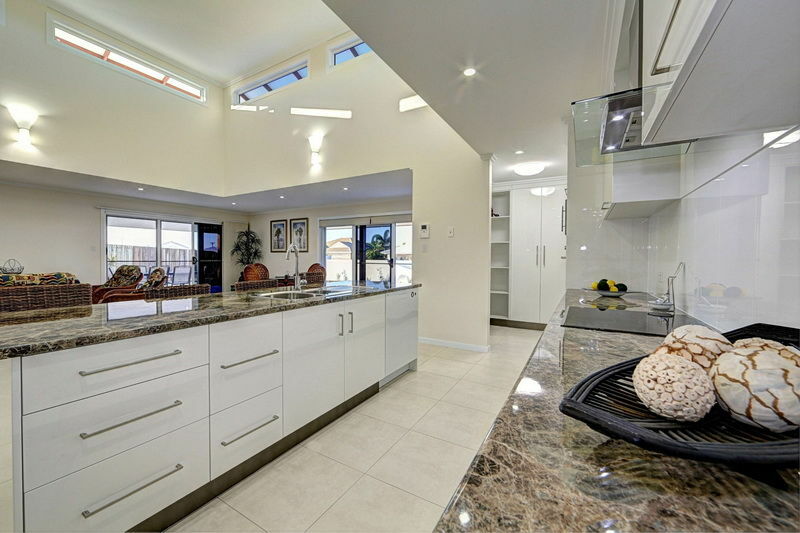 We are so happy with Ricky and his team of tradesmen and their high standards of workmanship. When we came to look at the house we always felt welcome on site. We have a one off original home that is our dream home. 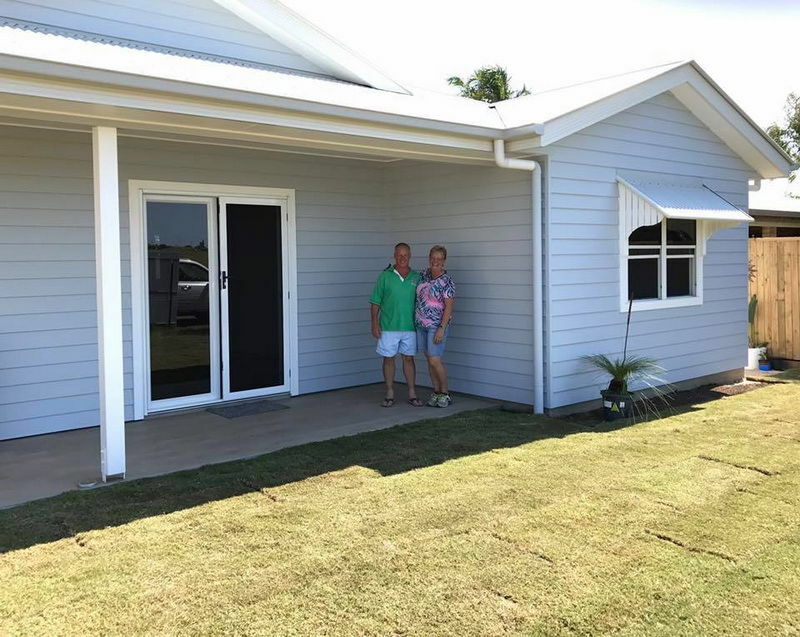 We would highly recommend Ricky and Mandy at Comfort Homes to build your dream home. We have just finished our new Woodgate home and we are amazed with the final result thanks to the team at Comfort Homes. Many thanks to Ricky and Yvonne they were very professional and looked after every detail from the design stage with great ideas, construction with on time deliveries. The Trades people are very experienced and their work was of the highest quality. Ricky was amazing overseeing all of the construction and always provided us with feedback on the progress of the house. Many friends have visited our new home and they can’t believe the finished product, best they've seen. 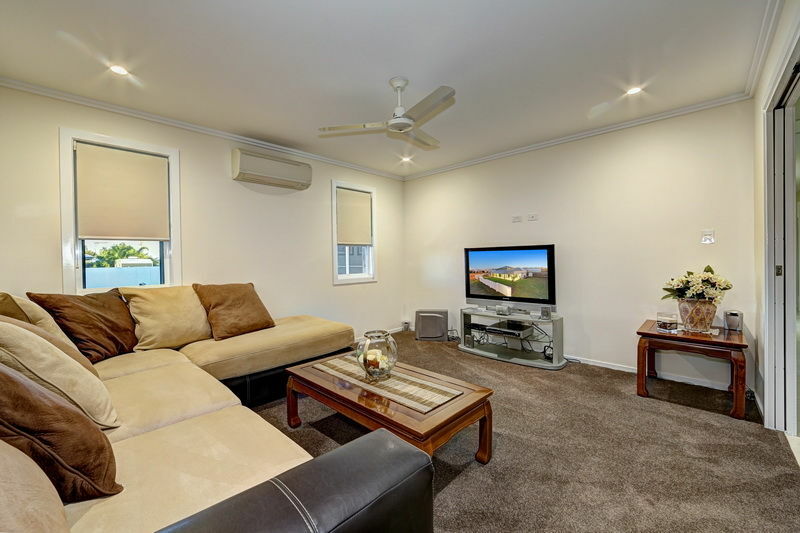 We are very satisfied with our new home and would recommend anyone building a new home or renovating a existing home to use the best COMFORT HOMES. We have had the pleasure of Comfort Homes building our dream home recently. We found Ricky and Yvonne to be super-efficient and organised from quotation stage to hand-over stage of the building. They suggested some wonderful design features which compliments our home. 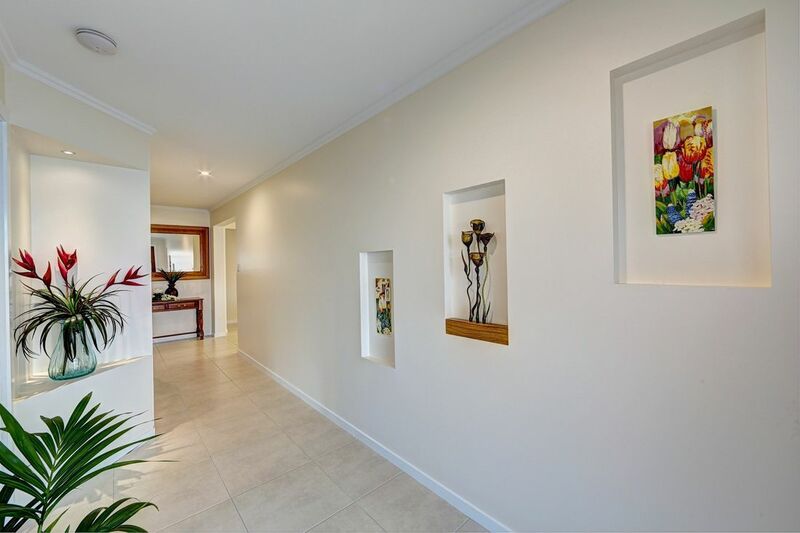 The quality of workmanship carried out by Ricky and his contractors was outstanding. Our home was completed prior to contract date and below budget!! We are thrilled with our new home and enjoy every moment in it and have no hesitation in recommending Comfort Homes to build your dream home also. 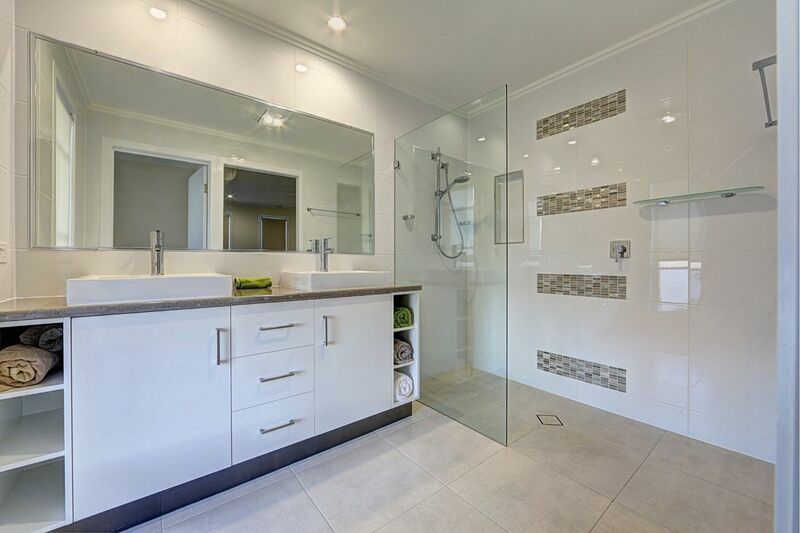 Our home renovations were completed by Comfort Homes to such a high standard that we would recommend Ricky and his team to anyone wishing to build or renovate. He was easy to communicate with, combining our initial plans with his own innovative design ideas to achieve a successful outcome. Ricky showed professionalism with contractual agreements and communication with us from the initial quote through to the completion of the renovation. We were so impressed with Ricky’s workmanship, that we have recommended him to quite a few people and have had him back at our home working on another project. I have had the pleasure of working with Comfort Homes to build my new home. I found the experience very rewarding. My home is everything I wanted and more. Those who watched construction commented on the workmanship and timely manner of completion. The team at Comfort Homes offered support and guidance as I required throughout the whole process and made it stress free and a happy experience through each stage of building. I would recommend Comfort Homes without hesitation to anyone wanting to build their home. Building a new home is one of life’s most important decisions and selecting the right Builder was a critical part of that. The advantage of having Ricky build my house, was that he was directly involved in all facets of the job and administration from the beginning to the completion, and he made the experience a pleasure with no stress, he was always available if I had any quires. Ricky regularly informed me of the progress and ensured I was completely satisfied with each stage and the finished product. His efficient scheduling and co-ordination of the construction and his tradesmen meant my new home was completed well before our Contract Completion date.  The quality of workmanship in my new home speaks for itself, as it was the Award Winner “Craftsmanship to be Commended” in the 2010 Regional QMBA Housing Awards, this reflected Ricky’s dedication and commitment to being a high quality Builder. I am one happy Comfort Homes’ home owner. Ricky & the team at Comfort Homes were very professional & thorough when quoting on our job. Their quote included all eventualities so we knew what costs were going to be involved at all times. They were competitive in their pricing & were so easy to work with. We would have no hesitation using them for any future building. We have had several projects done by Ricky and know that we can count on him every time.